Awwww! I almost died! 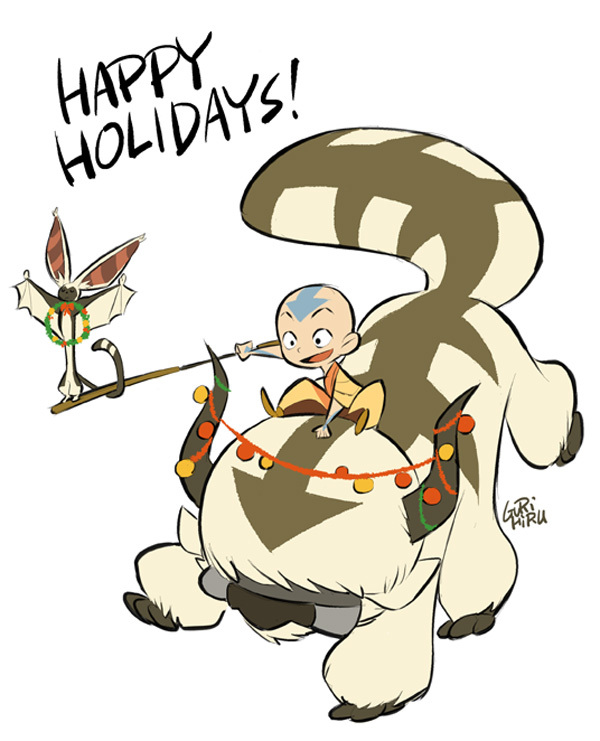 I´m fan of Avatar, Happy Holidays for you, too! !